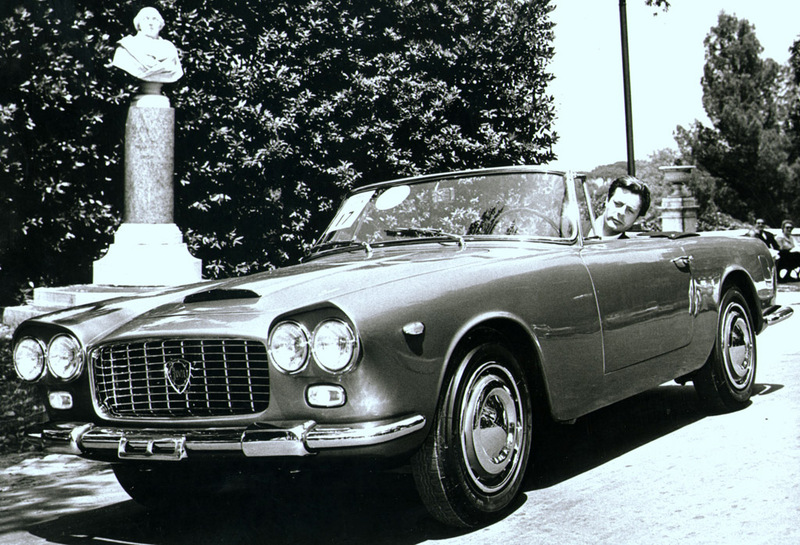 Carrozzeria Touring was responsible for the GT versions of Lancia’s flagship Flaminia. It had the underpinnings of the production Flaminia with a coachbuilt aluminum body that was built to high standards. Touring built the GT Coupe, GTL 2+2 and a Convertible with optional hardtop.